There are countless ways to celebrate Black History in Philadelphia. Leave the driving to SEPTA. Explore the first museum built by a major city to preserve, interpret, and exhibit the heritage of African Americans. 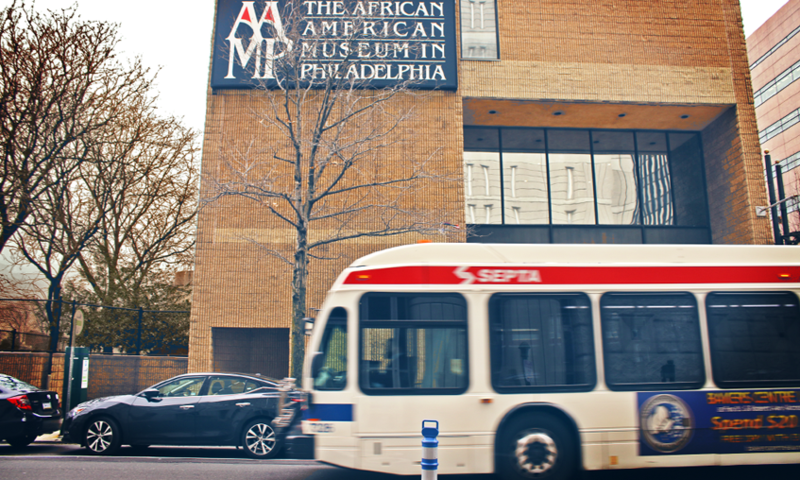 Located at 701 Arch Street, the AAMP boasts four magnificent exhibition galleries filled with exciting history and fascinating art that celebrate the richness and vibrancy of African American culture. The core exhibit, Audacious Freedom, highlights the contributions of African Americans in Philadelphia from 1776 - 1876. To get there, hop SEPTA Routes 47, 47m, 48, or 61. The Museum is also a short walk from 8th Street Station on the Market-Frankford Line and Broad Street Line (Broad–Ridge Spur). Plan your trip here. The National Constitution Center in Old City hosts a celebration of African-American history during Black History Month. Explore the museum with the African-American History Self-Guided Tour and discover key milestones in African-American history. During daily interactive programs, visitors can learn about the lives of African-American leaders, the history behind the Emancipation Proclamation, items from former President Barack Obama's inauguration and more. Flash your SEPTA Key or Pass for $2 off admission with this Perk. To get there, hop SEPTA Route 17, 33, 38, 44, 47, 48, 57 or ride the Market-Frankford Line to 5th Street/Independence Hall Station. Plan your trip here. 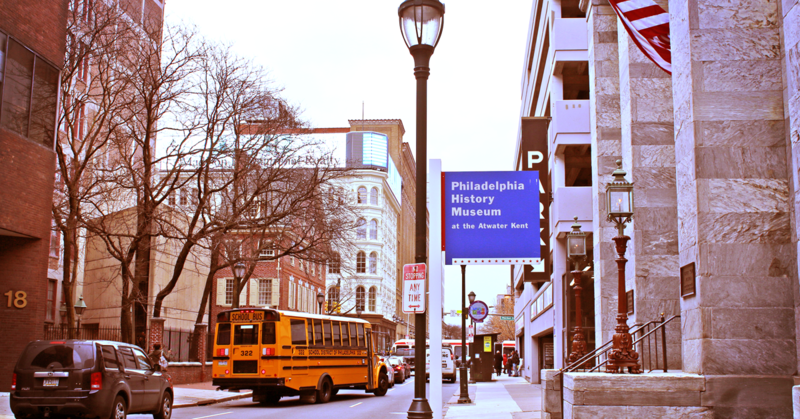 The Philadelphia History Museum at the Atwater Kent's Collection contains approximately 600 artifacts relating to black history in the city. These items, each with their own story, are part of a broader narrative about the historical African American experience in Philadelphia. 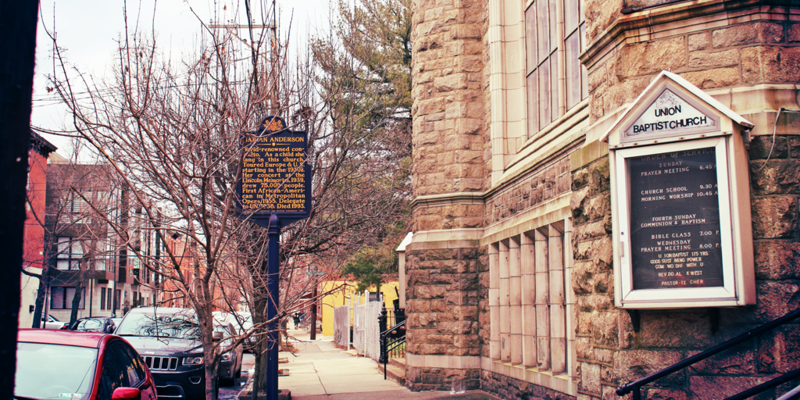 In addition to these items, the museum also houses the permanent exhibition Taking a Stand for Equality which highlights Octavius V. Catto’s legacy of activism for equal access to education, public transportation, voting rights, and full citizenship. 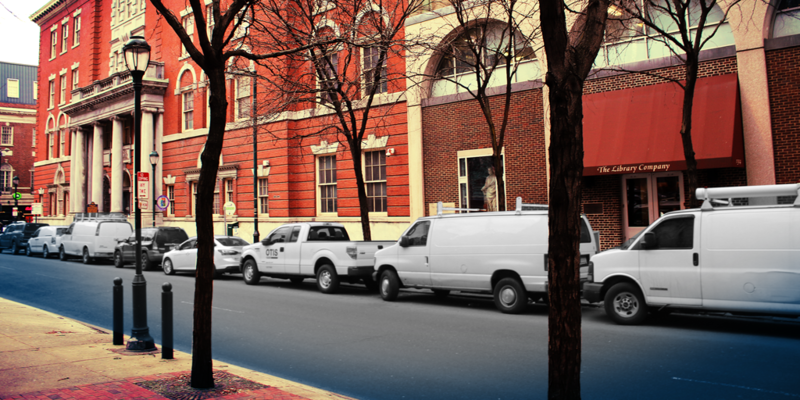 Located on South 7th Street, there's so many ways to get here on SEPTA. Hop SEPTA Route 9, 17, 21, 33, 38, 42, 44, 47, 61, 62, or the Market-Frankford Line or Broad Street Line (Broad–Ridge Spur) to 8th Street Station. Plan your trip here. Located in the Port Richmond section of Philadelphia, Lest We Forget Slavery Museum is committed to ensuring the legacy of slavery be told. The museum features the most extensive collection of slavery artifacts, Jim Crow memorabilia and information ever assembled for public examination. Get there on SEPTA Routes 25 or 73. Plan your trip here. Founded by Richard E. Allen, a freed slave, the church is home to the Richard Allen Museum, overflowing with historical documents and artifacts. 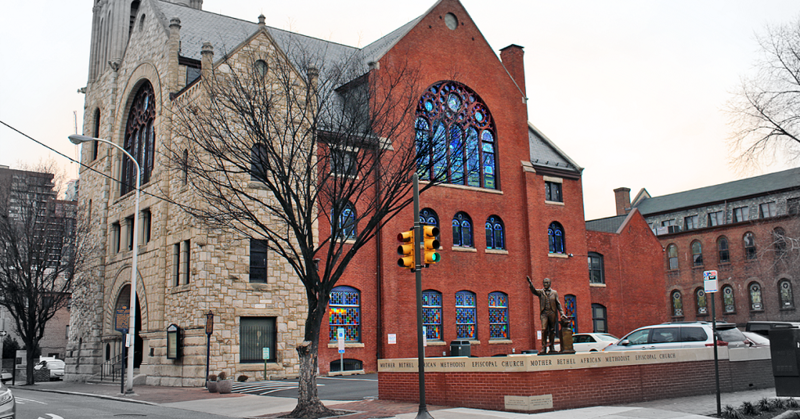 Mother Bethel AME was also a stop on the Underground Railroad, foundation for the second Prince Hall Masonic Temple, and home of the first African-American Boy Scout Troop. To get there, hop SEPTA Route 12, 40, or 47. Plan your trip here. There are a number of Public Libraries celebrating Black History Month. This year's events include a lecture on the Harlem Renaissance, a conversation with author Brittney Cooper, a screening of the film Paul Robeson and more. To find the list of events click here. To get there on SEPTA, plan your trip here. The society contains numerous documents relating to African American history and the anti-slavery movement. It also houses several documents by William Still, one of the most successful African Americans in Philadelphia's history and author of The Underground Railroad. To get there, hop SEPTA Route 4, 12, 27, 32, or ride the Broad Street Line to Walnut-Locust Station. Plan your trip here. In the 19th century, the Johnson House served as a stop on the Underground Railroad and a meeting place for abolitionists such as Harriet Tubman and William Still. 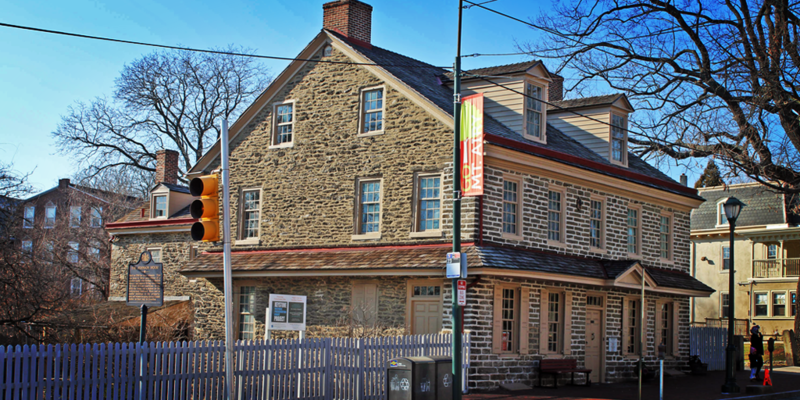 Located in Chestnut Hill, this house is one of the only Underground Railroad sites in the region with an interpretive program open to the public. To get there, hop SEPTA's Route 23. Plan your trip here. 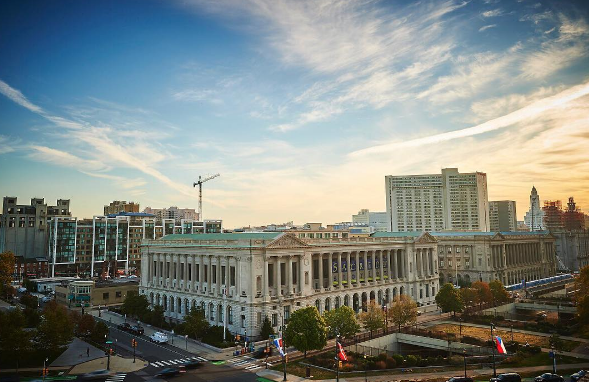 Founded by Benjamin Franklin in 1731, the Library Company of Philadelphia is the nation's first cultural institution providing thorough collections of rare books, manuscripts and prints. The Library Company has one of the most comprehensive collections by and about African Americans which pre-dates the Civil War. 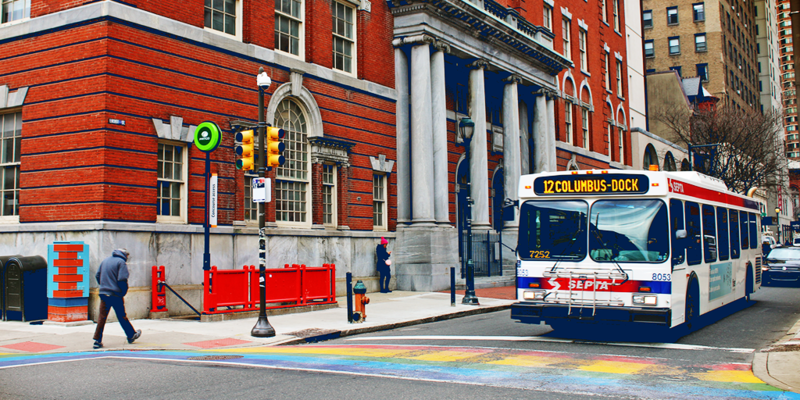 To get there, hop SEPTA Route 4,12, 27, 32, or ride the Broad Street Line to Walnut-Locust Station. Plan your trip here. The first residence purchased by Marian Anderson in 1924 is filled with memorabilia and rare photos of the singer. Tours are made by appointment. To get there, hop SEPTA Route 17. Plan your trip here. 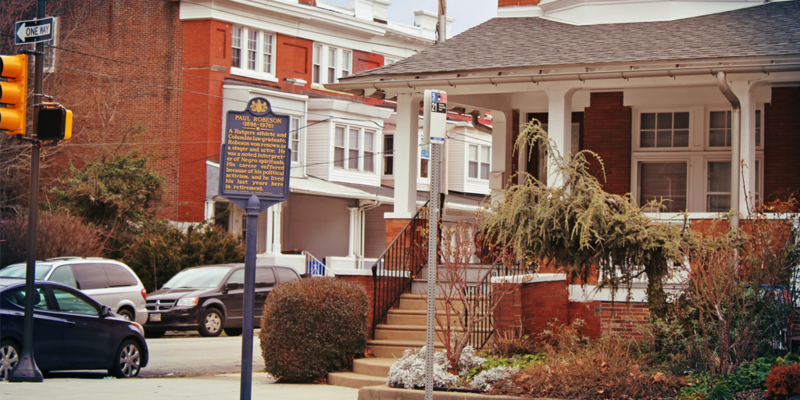 Located in West Philadelphia, Paul Robeson's former home is now a museum where his sheet music, period furnishings, and photographs are displayed. Tours are by appointment only. To get there, hop SEPTA Route 21, 42 or 52. Plan your trip here. 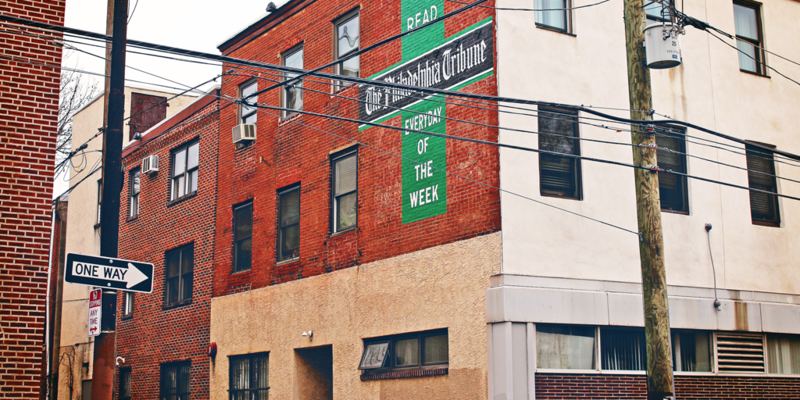 Founded in 1884, the Tribune is America's oldest and Greater Philadelphia's largest newspaper serving the African American community. To get there, hop SEPTA Route 2, 4, 27, 32, 40, or ride the Broad Street Line to Lombard-South Station. Plan your trip here. In the 1790s, at the President's House location at 6th and Market Streets, Presidents George Washington and John Adams lived and conducted their executive branch business. Washington brought some of his enslaved Africans to this site and they lived and toiled with other members of his household during the years that our first president was guiding the experimental development of the young nation toward modern, republican government. To get there, hop SEPTA Route 17, 21, 42, 33, 38, 44, 48, or ride the Market-Frankford Line to 5th Street/Independence Hall Station. Plan your trip here. 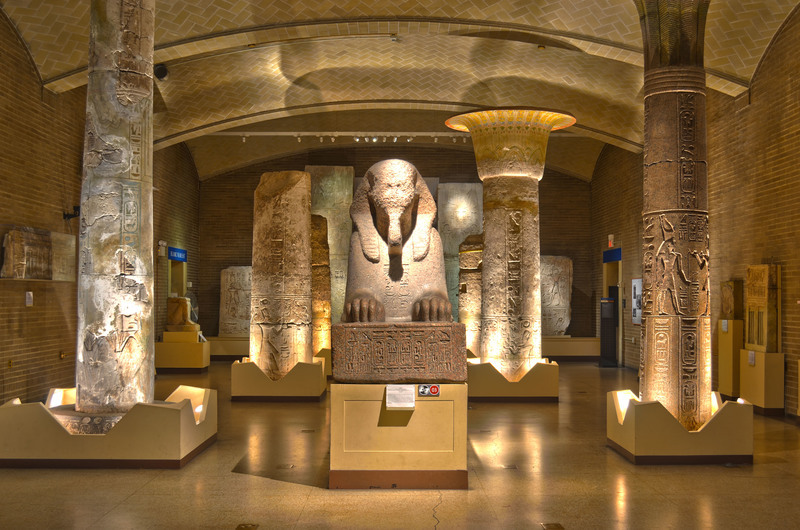 Black History Month is also the perfect time to peruse the museum’s extensive African collection, which is one of the largest in the United States. Check out this Perk for $2 off admission! 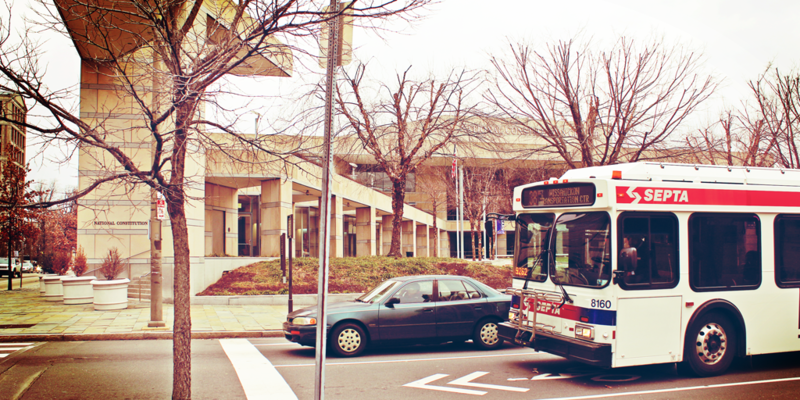 To get there, hop SEPTA Route 30, 40, 42 or take Regional Rail to University City Station. Plan your trip here. Don't forget to follow us on Twitter, Facebook and Instagram all month long for updates and tips on your favorite Philadelphia spots and the easiest ways to get there!